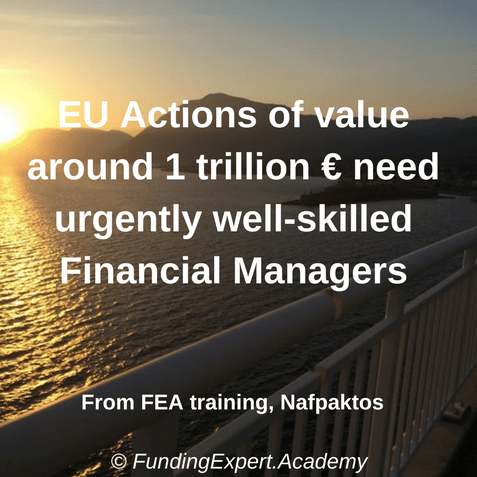 Check below my recent video on the only rule, the ENA rule (it means ONE in greek) you should apply for proper and sound financial management practices. 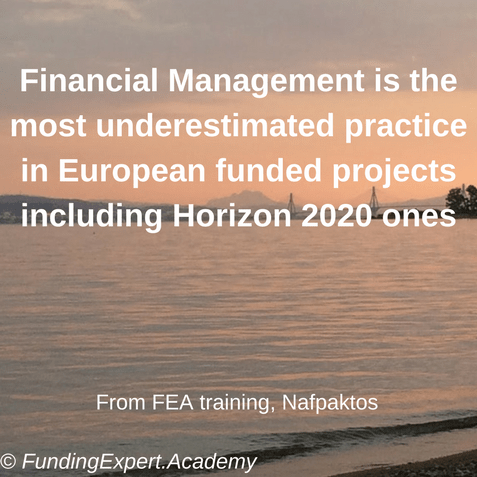 Financial management is not the responsibility of just the financial manager or the adminstrator of each partner in any consortium of european funded projects but it is the duty of any actor involved to ensure sound financial management practices (the project manager, the project manager assistant, the technical manager, the researcher etc). In fact, there are no excuses now, since anyone can apply this rule, the ENA™ rule. But common sense is not always common practice. 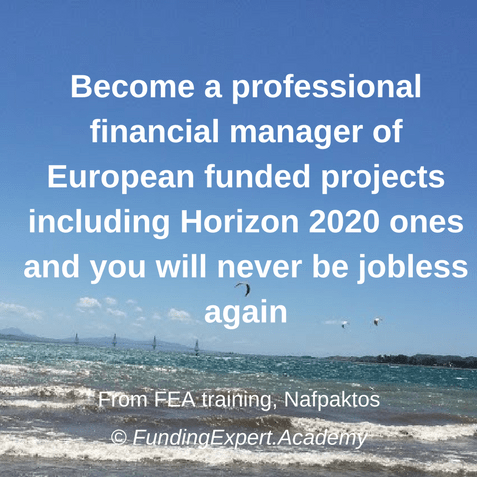 See more details in my video below as well as further details in one of my other articles “How financial management of european funded projects can become your sweetest dream or your worst nightmare”. 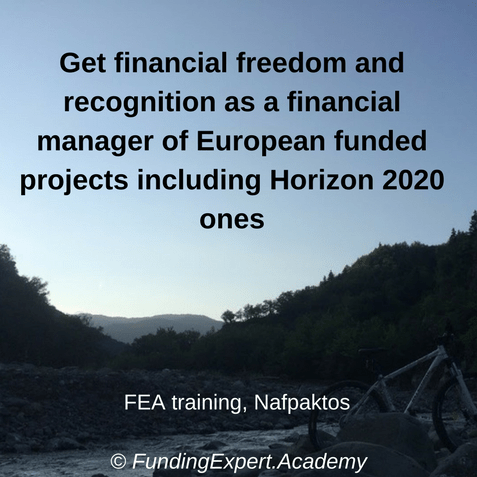 What is your view on the ENA™ rule? 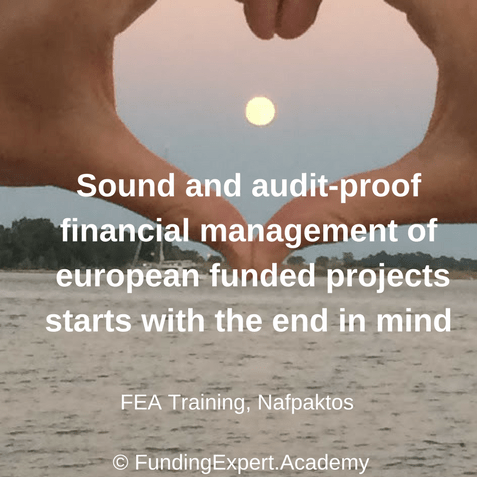 Do you have experiences from projects that have been audited and what was the main conclusion? Please comment below on your experiences. 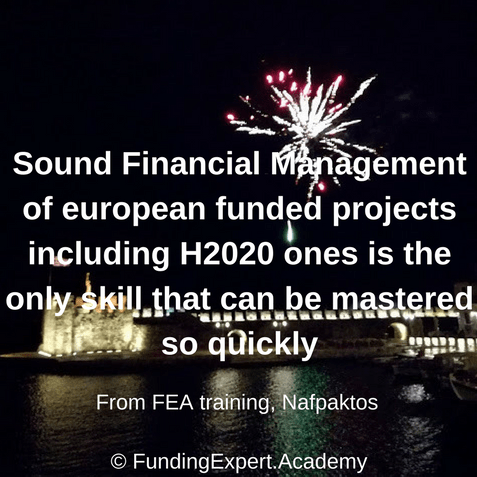 In case you want to develop further what you have discovered in this article/video and exploit fully and become a pro in european funding and financial management, you are strongly suggested to join my video based training ecourse on becoming a FUNDED PROJECTS FINANCIAL EXPERT. Finally, I provide below 7 things I kept from this video on ENA rule that everyone should remember. 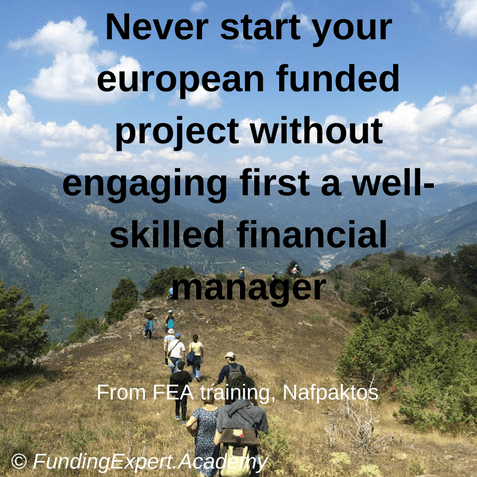 I have used also background photos from Nafpaktos, the place I was with my family for holidays in Greece and produced that training video above.